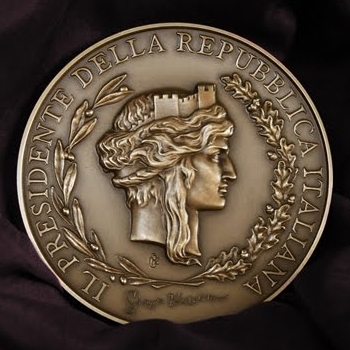 Salvatore Cimmino was born in Torre Annunziata, in 1964. He lives in Rome and works for Selex ES, a Finmeccanica Group Company. When he was just 15, Salvatore suffered from a terrible osteosarcoma, and in order to save his life, his leg had to be amputated well above the knee. At the age of 40, after countless physical problems, under medical advice Salvatore took up swimming. He had never been in the water before! 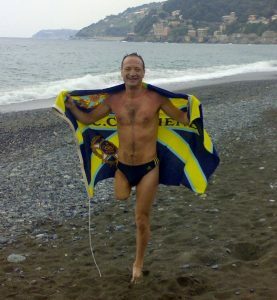 After eight months, on July 15th 2006, he made his first crossing from Captri to Sorrento, ( 22 km ), without any prosthetic aid. Immediately after he began his “Swimming Strike” in order to attract the public’s attention to the world of the disabled and their problems. 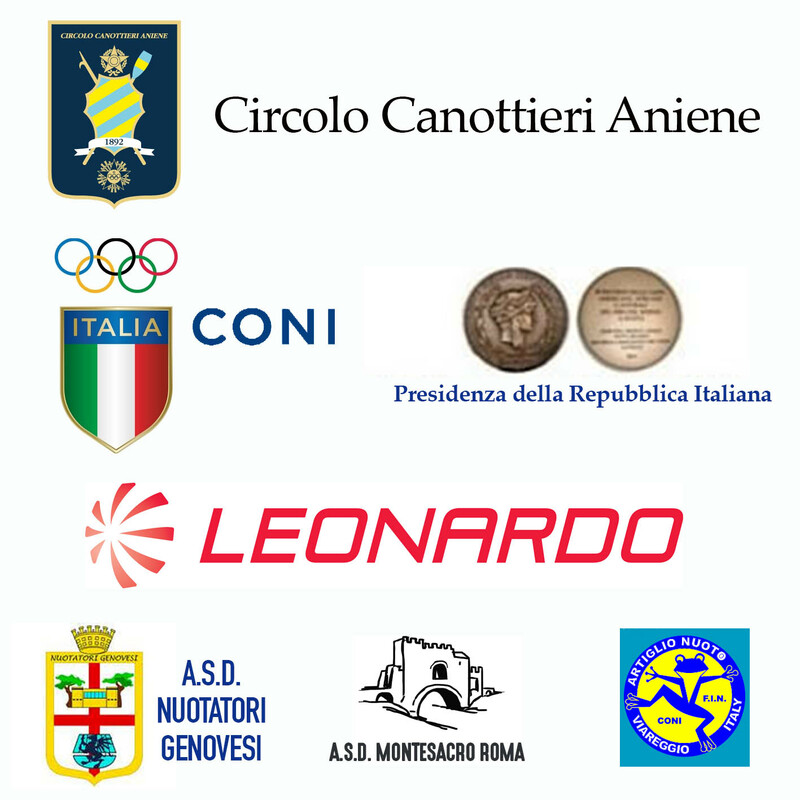 In 2007 he organized the “SWIMMING TOUR OF ITALY”, during which he joined the Circolo Canottieri Aniene and gained support from the Rome Fondation. He swam ten legs of about 15-17kms each from Genova to Trieste, to remind people of the issues related to architectural barriers. In 2008 he took part on his own in the “Capri to Torre Annunziata” and later on in the “Capri to Naples”, one of the legs of the Long Distance Swimming World Championship. In 2009 he undertook “SWIMMING TOUR OF EUROPE”: 6 legs of up to 40 kms each, including the Straight of Messina, the Strait of Gibraltar, Strait of Oresund, Capri – Napoli, Cape Salvore – Trieste and the English Channel, where he broke the all time italian record. Previously held by an able bodied person. In 2010 he began his “SWIMMING THE SEAS OF THE GLOBE – For a world without barriers and frontiers” tour, a new challenge to conquer the seas of the entire planet.